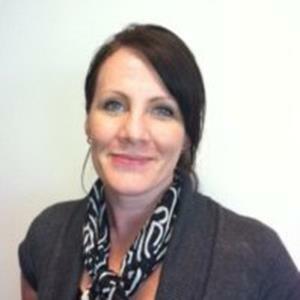 Fiona Carre (principal Registered Australian Migration Agent) is based in Gold Coast, Queensland. 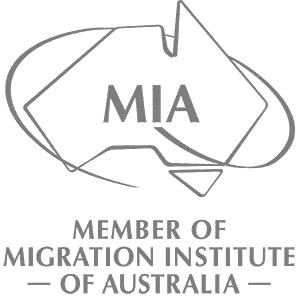 She has a Masters level education and is professionally qualified and registered with the Australian Migration Agents Registration Authority (MARN 0638808). With an extensive knowledge of Australian migration legislation, Australian Visa applications, and having travelled to many countries around the world, Fiona has assisted people from all walks of life with Australian migration issues and takes pride in providing a prompt and dependable service to those facing the daunting task of an Australian Visa application.